Matthew O'Donnell MRCVS will join Neue Schule Company Founder & Director Heather Hyde and Manager of Research & Education at Neue Schule Academy Dr Caroline Benoist to host an educational and entertaining evening including demonstrations, lectures and Q&A on bitting the horse. Neue Schule Company Founder, Heather Hyde, started one of the first horse bit rental companies in the UK in the late 1990s after seeing first hand how difficult it was to find bitting solutions to problems you were having. 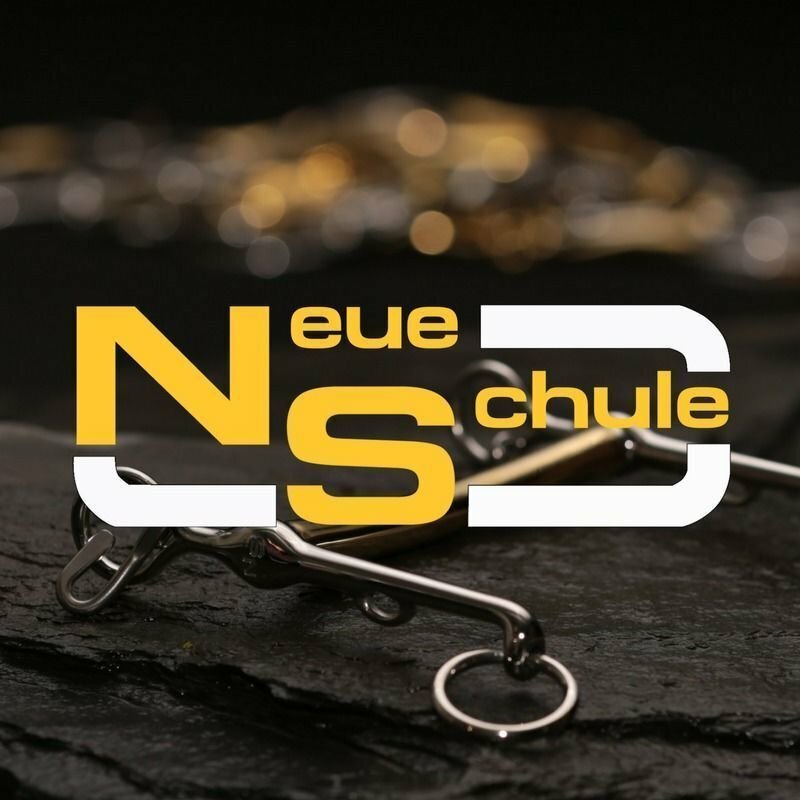 The 'new school' of thinking ("Neue Schule") is embodied in the refined designs, more accomodating profiles and cutting edge materials to be found in Neue Schule products. 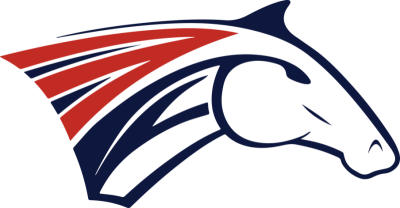 We welcome everyone for refreshments from 6:30 pm for a 7 pm start. The event is open to all we just request you please contact the office to make a booking or find us on facebook and click "attend" on the event.